The HDD maker has had its own share of economic recession and has come up with a cost-saving/job losing plan: layoffs, closing down plants and several other measures. 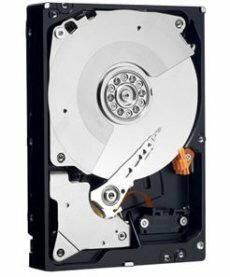 "We expect demand weakness to last well into the middle of the 2009 calendar year," said John Coyne, president and CEO of Western Digital. The company announced that around 2,500 employees (5% of its total workforce) will be losing their jobs in the near future. In addition, one of its manufacturing plants in Thailand will be closed and the same fate awaits another plant in Malaysia if Western Digital doesn’t find soon a suitable buyer for it. 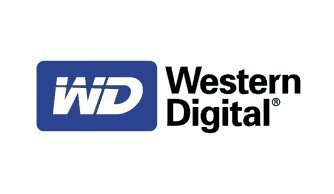 Western Digital stated that the plan should save about $150 million in annual operating costs. Recently, the company reviewed its revenue estimation for this quarter and lowered d it to $1.8 billion from an initial $2.15 billion.